Marvel has one hell of a long tradition of fake deaths, but just a few seconds into Avengers: Infinity War, we were teased with the possibility of ‘real death’. The sort of death you don’t wake up from. The sort of death which lasts forever. Into the dust. Yeah, that death. So just why did we all start thinking the deaths in Infinity War would be legit? Well because Marvel‘s Kevin Feige said so and so did Thanos – reassuring viewers ‘no resurrections this time’. Cute. 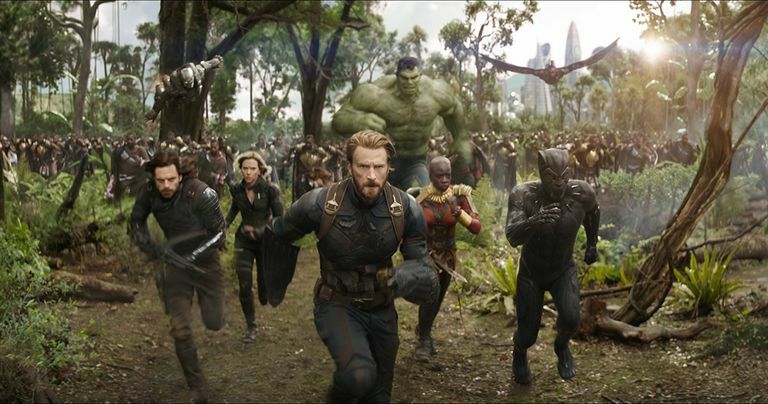 So will there be no resurrections – hardly, Thanos just about wiped off almost every character in the MCU – many of them with already confirmed upcoming films, according to Screen Rant. One particular death a lot of fans are talking about is that of the son of Fárbauti and Laufey, the God of mischief himself, Loki. The death of Loki in the opening scenes of Infinity War is hardly a surprise considering he was the lone beholder of the Tesseract – making him quite the enemy of Thanos. 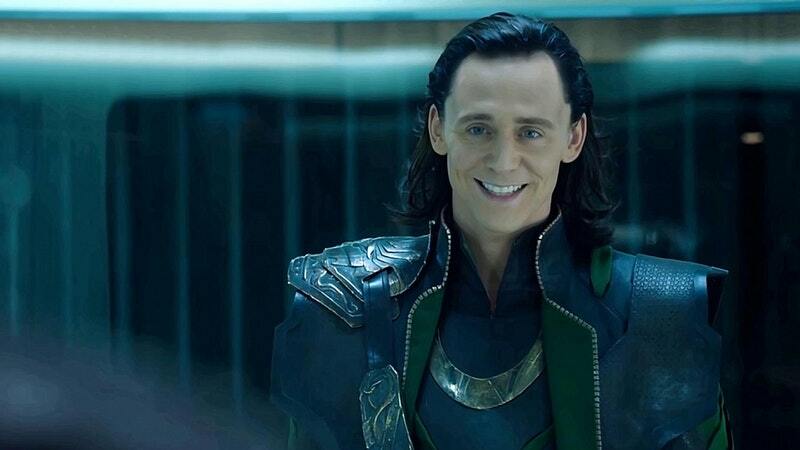 However fans now have a totally bizarre theory about how Loki lives on. Yeah, we know what you’re thinking: ‘that’s ridiculous!’, but if you look at the ‘evidence’ it is plausible. 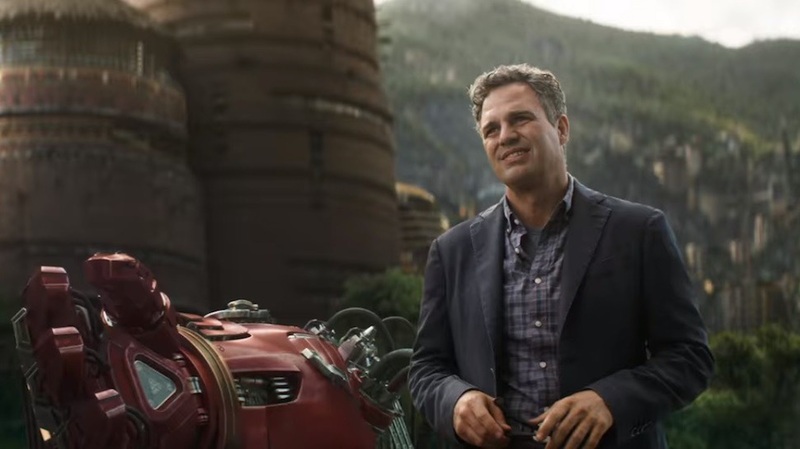 Throughout the film, in the scenes on Earth, Bruce Banner seems slightly out of character. He just isn’t himself. You could say he’s not comfortable in his own skin! Maybe somebody else is though? 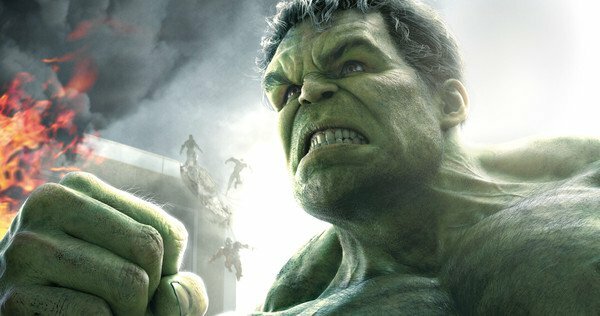 The movie also shows Banner struggling to transform into The Hulk. Was The Hulk refusing to come out? That’s what the Russo brothers say. The Hulk is tired of always saving Banner. Or are the Russo’s having us on and the reality is just a bit of acting thanks to Loki? The opening scenes in Infinity War are pretty peculiar. You’re thrust head-first into the action. However they’re particularly strange because of Heimdall’s totally bizarre decision to send the Hulk directly to the Sanctum Sanctorum (where in the Infinity Gauntlet miniseries, the Super Surfer crashed). But why did Heimdall send the Hulk there? How did he know? One theory is Loki is the man behind it all. He and Thor are the only two folks who should know about the Sanctum Sanctorum – and Loki does know one hell of a lot about ancient relics such as Infinity Stones. Loki also knows Doctor Strange may well be the answer. He holds a Time Stone and may understand the dangers possessed by Thanos. 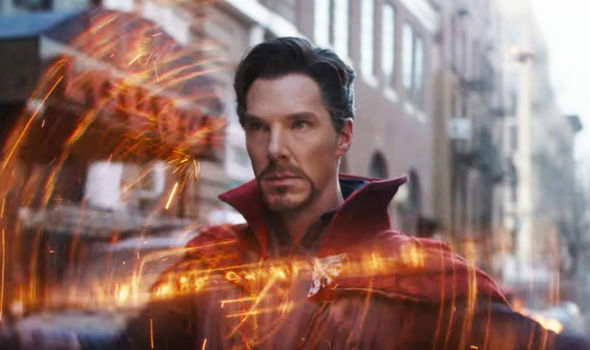 But if Loki was to enter to Sanctorum as himself he knows full well Doctor Strange has zero reason to trust him. So he goes in disguise – or so the theory leads us to believe. What do you make of the theory? Completely ridiculous or do you think there’s something in it. It certainly makes sense to me.